MBM develops since the beginning of 2008 hand folding ramps for rail vehicles. Great emphasis is placed on the compactness, low installation height and easy upgradeability in existing vehicles. 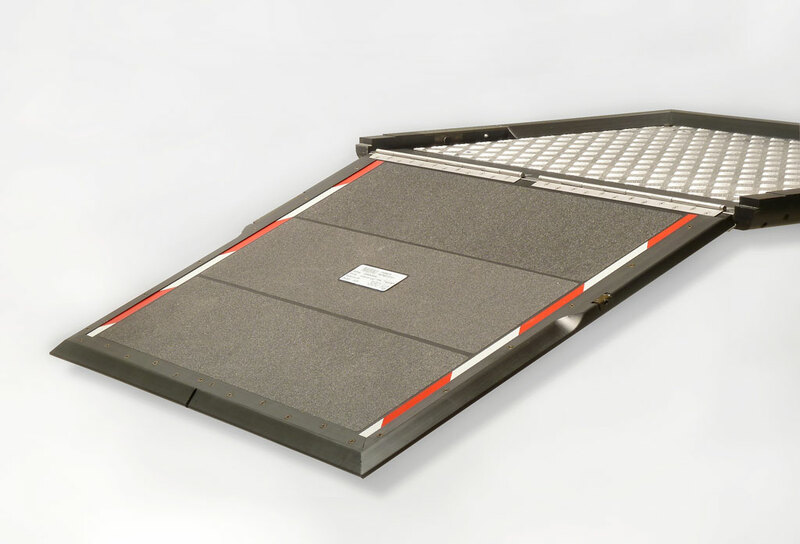 MBM hand folding ramps are used for wheelchair and risk-free entry and exit in railway vehicles. 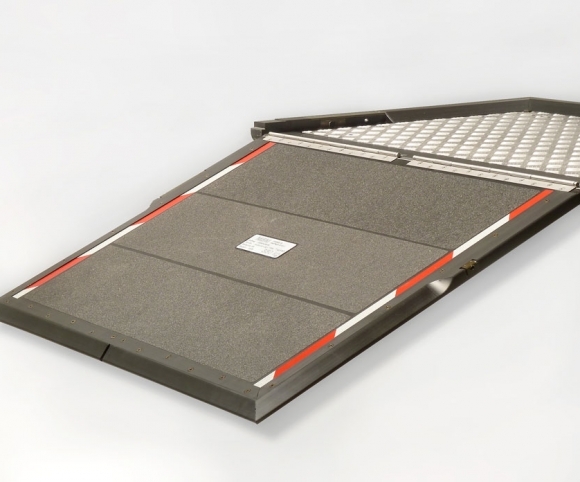 MBM hand folding ramps can be manually opened and closed.